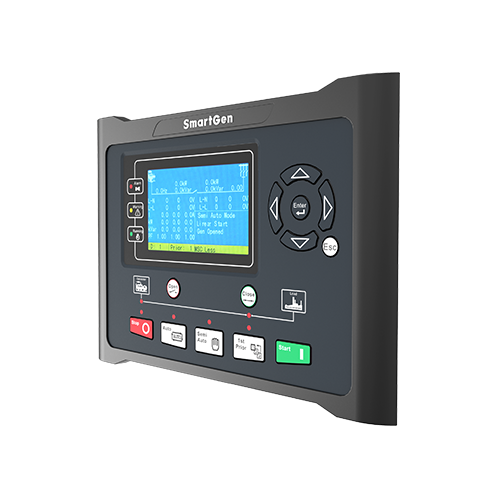 The HMC6 protection and power management controller is a standard power management system for marine applications. 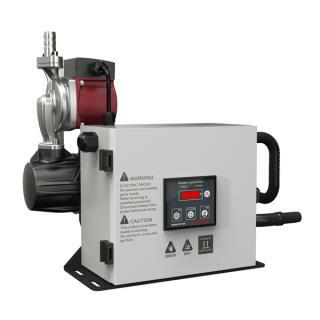 The system carries out generator control, supervision and protection functions. 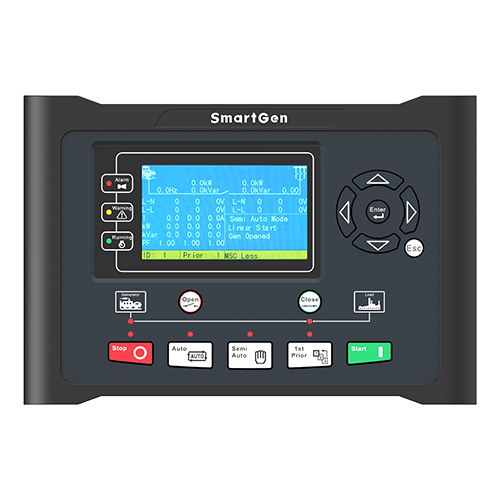 The power management functions are calculated by all diesel generator units, making the system a true multi-master system. One of the diesel generator units is internally defined as the "command unit". 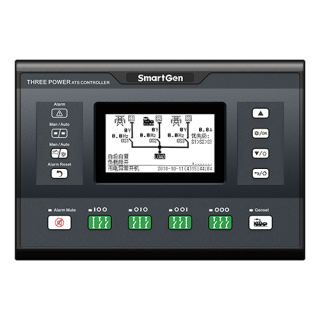 This unit is the one where start priority and other power management-related functions are calculated. 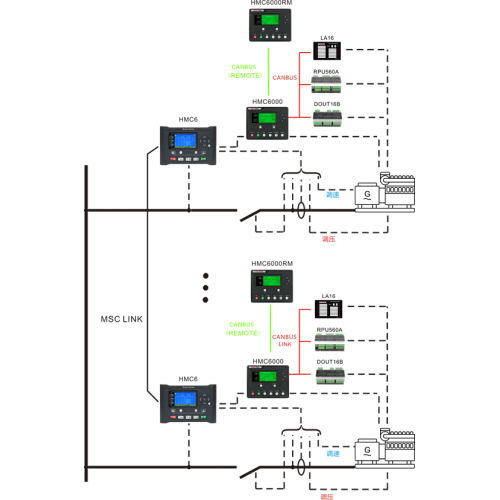 The system can handle up to 16 diesel generators to automatic synchronization and load sharing. Should the command unit fail, the power management calculations will automatically be transferred to the next available unit. The internal communication between the units is carried out via internal CANbus. This CANbus is intended for internal communication use only and cannot be connected to other external CANbus systems. 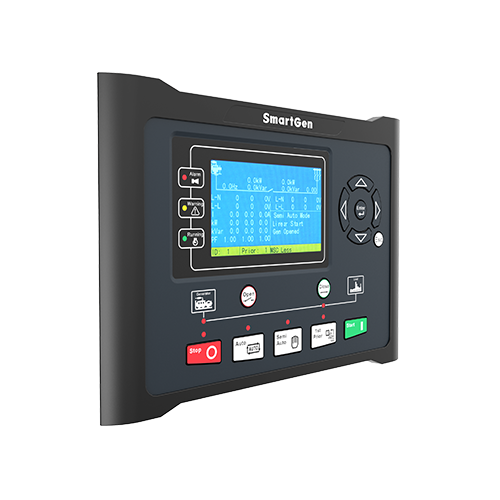 Dynamic synchronizing: detect the phase angle difference, voltage difference and frequency difference automatically to perform synchronization as soon as possible. 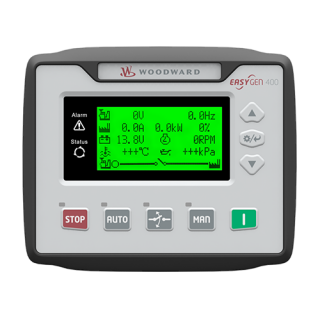 Load sharing: Schedule the start and stop of genset and share load equally automatically. 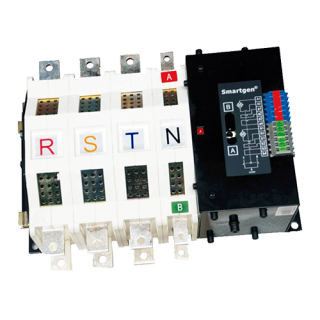 Heavy consumer control: Start the additional genset automatically if the power is not enough when the function is active. NEL trip: Trip some non-essential load if over power condition occurs. Light load: The genset is still running if the load has fallen below the shutdown set value when the function is active. Event Log：Maximum 99 pieces of trip alarms, trip and stop alarms can be saved in chronological sequence in internal memory, which means that they will not be lost in case of power off.